Retired United States Army Reserves Lieutenant Colonel, Jack Hobbs, age 84 of Ozark, Missouri passed away Sunday, April 7, 2019. Jack was born November 17, 1934 in Garrison, Missouri, the son of Claud and Velma (Mitchell) Hobbs. Jack’s family moved to Noble, Missouri where Jack started his education at the Council Grove, one room school and graduated from Gainesville High School in 1952. 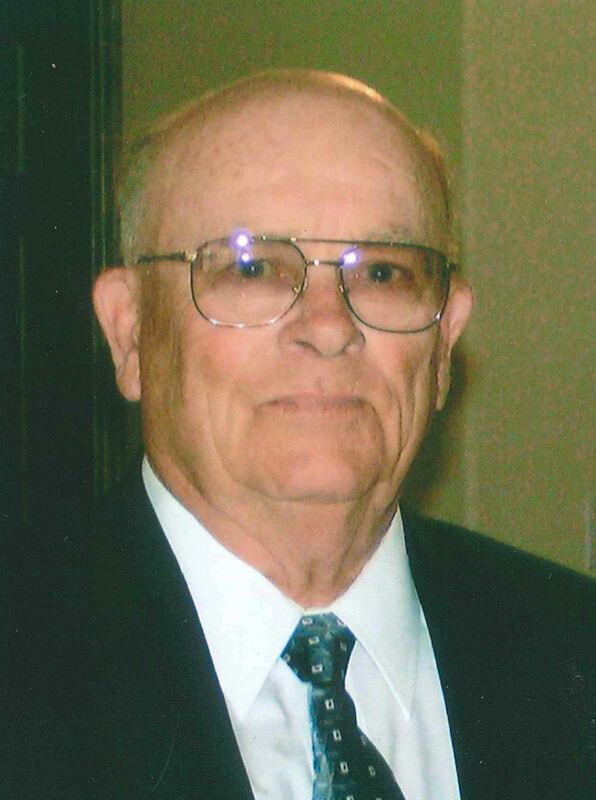 Jack attended Southwest Missouri State and graduated in 1956 with a Bachelor of Science degree in History and Speech with a major in Military Science and was a Commissioned Second Lieutenant. Jack served at Fort Knox, Kentucky, Battalion Headquarters in Chicago and De Kalb, Illinois and taught at C&GS School, retiring after 30 years. Jack continued his education career in Secondary Administration and received his Master’s Degree from the University of Illinois and his Specialist Degree from Illinois University in De Kalb. On November 25, 1954, at the Christian Church in Gainesville, Missouri with Rev. Paul Rathbun officiating, Jack was united in marriage to Deloris (Hambelton) Hobbs and to this union one son was born. Jack and Deloris were blessed to spend 64 years together. Jack had a love for fishing and hunting, spending many hunting seasons with “The Kirby Gang” at Higbee, Missouri. He especially loved fishing the Ozark Lakes with his fishing friend David. Jack was preceded in death by his parents, sister Avis Medlock and special grandson Dustan Hobbs Jack is survived by his loving wife Deloris; one son Danny Hobbs and wife Brenda of Ozark; two granddaughters Kristy Vandekerkhove and husband Brandon and Jacklyn McCroskey and husband Travis; four great-grandchildren Kendra and Brice Vandekerkhove and Kennedi and Porter McCroskey; four nieces Pam Thurman and husband Ed, Paula Cole, Janet Burnett and Jo Davies. Graveside funeral services with full military honors will be held at 10:00 A.M. Thursday, April 11, 2019 in Roberts Cemetery with Pastor Troy Hull officiating. Visitation will be held 6:00 to 8:00 P.M. Wednesday, April 10, 2019 in Barnes Family Funeral Home, Ozark. Online Condolences may be shared at www.barnesfamilyfunerals.com.